Gary Ulrich Construction, Inc. is a State Certified Residential Contractor and Registered Building Contractor. Over the last 20 years Gary Ulrich has built over 150 high-quality, custom homes in Tallahassee, on St. George Island, and many of the premier coastal communities along the Florida Panhandle. Gary Ulrich Construction, Inc. is currently on the approved builder list in the following St. Joe Communities: SummerCamp, Windmark Beach, WaterSound and WaterColor. Our company prides itself on attention to detail and professionalism, with an overall commitment to quality construction and customer satisfaction. Our homes are some of the finest quality residences along the Gulf Coast. 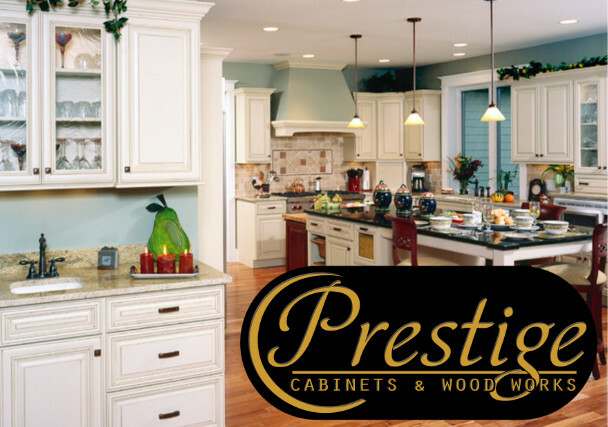 Prestige Cabinets & Wood Works is the top kitchen and bath cabinet provider and installer serving Florida’s Forgotten Coast. We offer a wide array of manufactured cabinets priced to fit every budget—from economy and mid-grade lines to ultra high-end cabinetry. We also offer outdoor kitchen cabinets with a lifetime warranty as well as decorative hardware. Check out our photo gallery on our website. R.W. Thomas Construction, Inc. is a registered building contractor specializing in remodeling, additions and home improvements. Mr. Thomas has over 25 years experience in this field. Galloway Construction Inc. has been creating custom residences along the Florida gulf coast for over 20 years. We offer every level of commercial and residential building or remodeling services across Cape San Blas, Apalachicola, St. George Island, Port St. Joe, Indian Pass and Eastpoint. 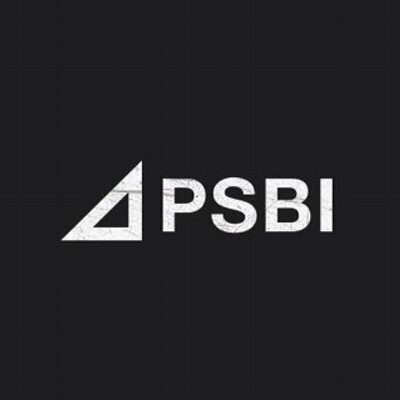 If you are interested in new residential or commercial construction, we can handle everything from permitting, site prep, and turn key projects. We are happy to assist with plan evaluation and selection, to ensure that your final plans are best suited for your needs. We also do remodeling construction. This includes interior, exterior, and additions to your home or building. We are committed to using only licensed and insured subcontractors, to provide the best quality of work for our customer. Before you buy to remodel or build, we can help. 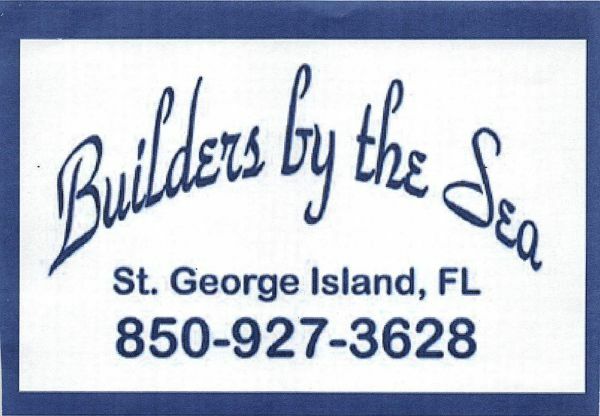 Builders By The Sea Inc.
Gary Bartlett contractor for new construction and remodeling. Over 30 years in Drywall, Painting, Plastering, Brick, Concrete and Pressure washing. Licensed and Certified to perform all duties in Framing and Historical Restoration and Preservation. References are available, Guarantees and Contracts are also available. Owned by Randal Loyd, Building 29 LLC Specializes in New Construction, Remodels, Decks and Concrete Counter Tops. 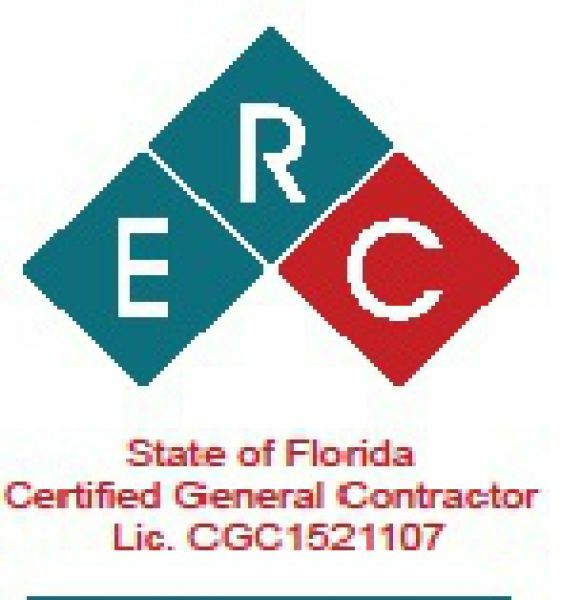 Erin Rodriguez Construction, LLC is a State of Florida Certified General Contractor licensed to build any type of commercial or residential project throughout the State of Florida. Through its in-house design-build services and talented team of carpenters and sub-contractors Erin Rodriguez Construction, LLC will ensure that your new construction or renovation project is managed and completed in a professional manner.